He’s old. He’s mysterious. He’s world renown. He’s the standard by which all other writing is judged. And, for quite a few people, reading his work is as intimidating as climbing Mount Everest. I know so many people who maintain they hate Shakespeare after slogging through one of his plays for English class or watching an amateur theatre company butcher Othello. Except I am of the belief that everyone has the potential to love Shakespeare, regardless of intellect or past reading experiences. The world just needs to set themselves up to understand Shakespeare and then no one will complain about him again. A foolishly optimistic and misguided theory? Perhaps. If you want to prove me wrong, use my seven tips, read a play, and honestly tell me you didn’t enjoy it. I’m not a drama historian who spent the ten years studying the nuances of Macbeth, nor a Shakespeare biographer and scholar at Oxford. 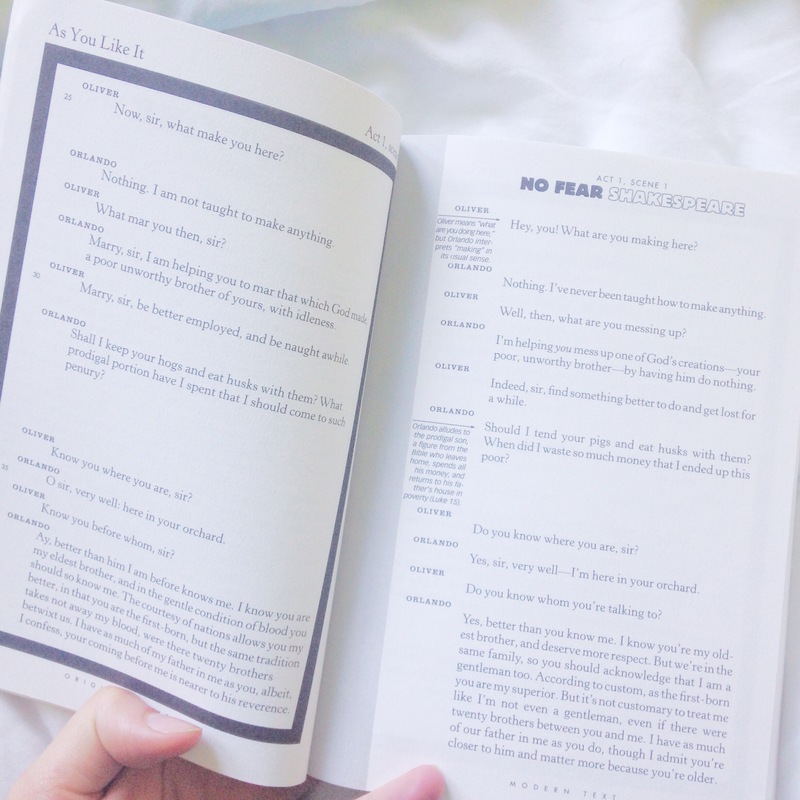 I may not be able to quote entire scenes of Julius Caesar from memory, but I can share a few tips that helped me, an average person by almost all standards, work my way through his plays with ease. 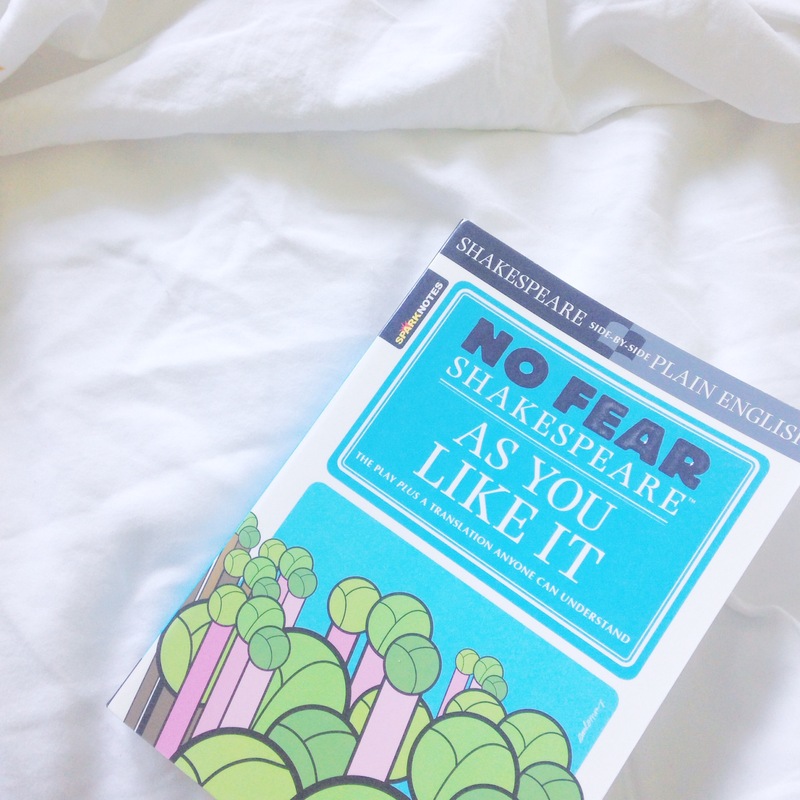 Consider this the layman’s guide; these tips might not help you if you’re extremely well acquainted with Mr. Shakespeare. Tip No. 1: Check your preconceived notions. When reading Shakespeare in earnest (and not just Spark-noting your way through Romeo and Juliet for freshman English), don’t go in saying he’s too difficult or you’ll never understand his plays. If you become preoccupied with Shakespeare’s reputation, you’ll dismiss any phrase or soliloquy you don’t immediately understand. By focusing on the text alone, you’ll comprehend more of what you’re reading and notice details you otherwise would have missed. The main reason Shakespeare is considered esoteric is because only a certain subset of people feel confident enough to read him. Anyone can read Shakespeare. You just have to go in with the right mindset (and following the rest of my tips won’t hurt either, insert cheeky wink). Tip No. 2: Choose the right play. Have you killed any of your cousins recently? Fallen so madly in love with a thirteen-year-old that a few people have been murdered as a result? Seen your father’s ghost meandering your house? If these events seem to mirror your life at all, perhaps ignore this tip and consider therapy. If not, I’d continue with this tip. 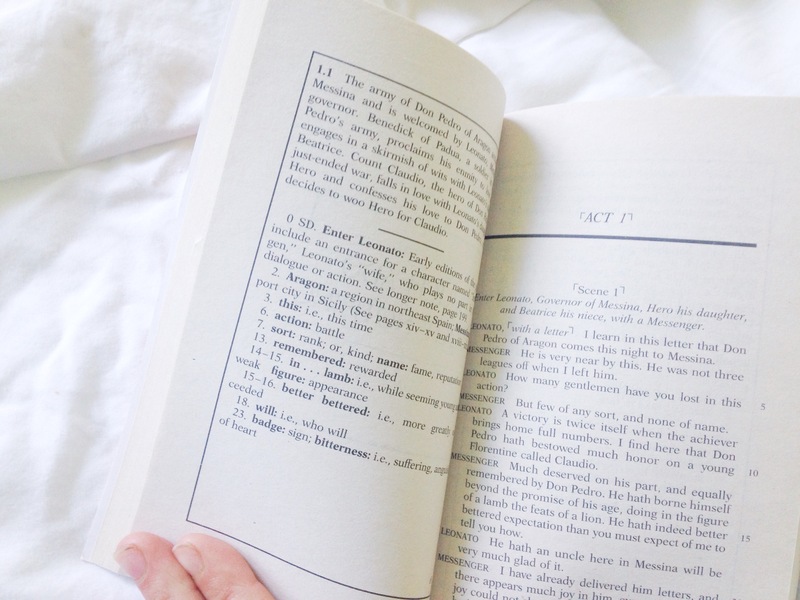 Although Macbeth, Romeo and Juliet, and Hamlet are impeccable pieces of literature, the famous three are not necessarily the most accessible or enjoyable. The subject matter is dark, the settings are unfamiliar, the language is complicated compared to other works. I would recommend starting with a comedy. The setting is still unfamiliar but, unlike tragedies, they inject fun into your reading experience. Comedies allow you to warm to Shakespeare’s writing and history while supplying enough comic scenes to hold your attention. 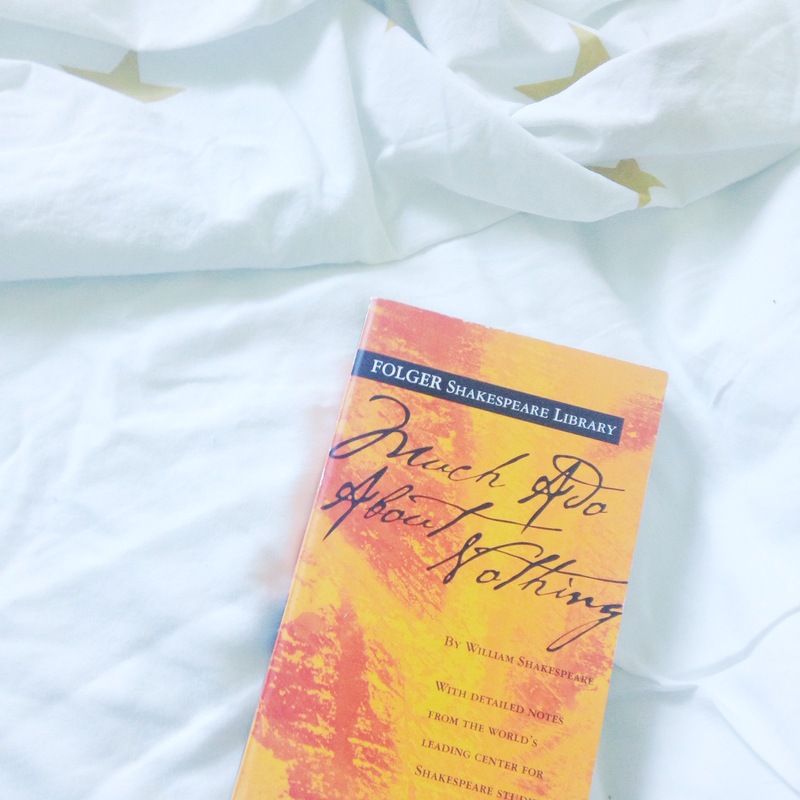 My personal favorite play is Much Ado About Nothing, but comedies like The Tempest, Midsummer Night’s Dream, The Taming of the Shrew, or Twelfth Night are also great places to start. Tip No. 3: Try an annotated version. I barely remember pop culture references from a month ago (damn Daniel? ), so no one expects you to remember the intricacies of Edward III’s reign. Annotated versions can help with those obscure references while still allowing you to enjoy the text and create your own interpretation. I’d highly recommend the Folger Shakespeare Library editions. Folger will simply clarify the meanings of outdated phrases or allusions on the page opposite the text. If Shakespeare is way out of your comfort zone, No Fear Shakespeare might be a good place to start. Whereas editions like Folger supply occasional assistance, No Fear Shakespeare translates the entire text into modern English. These editions serve as a great jumping off point. Once you understand Shakespeare’s language, you can read the play again and your head will translate the story for itself. Tip No. 4: Familiarise yourself with Greek and Roman mythology. Some annotated texts might explain allusions to Apollo, but reading Shakespeare will seem a lot more, well, seamless if you can remember who was the goddess of witchcraft or the god of the forge. I’m not saying read all of Homer’s Iliad or textbooks’ worth of mythology. Just have a baseline knowledge of the usual suspects so that you don’t have to Google ‘who is Artemis?’ every time her name is referenced. I’d make sure to recognize the River Styx, Ares, Hecate, Zeus, Aphrodite, Apollo, Artemis, Charon, Hades, and their Roman counterparts as well. Tip No. 5: Watch a performance. As nice as Shakespeare is to read, he’s even better read aloud and performed. And because Shakespeare’s been around since the 1560’s, there’s no shortage of great film and stage adaptations to be watched. Seeing actors attach their own meanings to the Bard’s work is also a great way to understand difficult scenes. Thanks to YouTube, you can even just type in a play, act number, and scene and watch a certain scene being performed as you read. And even if the plays didn’t exist, the film adaptions are just great fun. Try and find one with Emma Thompson or Kenneth Branagh if you want a laugh. My favorite is (unsurprisingly) Much Ado About Nothing. Tip No. 6: Know your thys, thines, thous, and thees. thee= you, if you is the object of the sentence. “Shall I compare thee to a summer’s day?” = Should I compare you to a summer’s day? thou= you, if you is the subject of the sentence. “Doubt thou the stars are fire…” = You doubt (wonder) if the stars are fire. thine= your, particularly preceding a vowel sound. “…my nails can reach unto thine eyes.” = I could scratch out your eyes. thy= your, particularly preceding a consonant sound. Tip No. 7: Don’t think of Shakespeare like a scavenger hunt. Here’s a fact: You’ll never catch every metaphor, allusion, simile, and piece of foreshadowing Shakespeare put into his plays. So while it’s great to read critically and glean a grander meaning from your play of choice, don’t attempt to catch every detail and dissect every line. 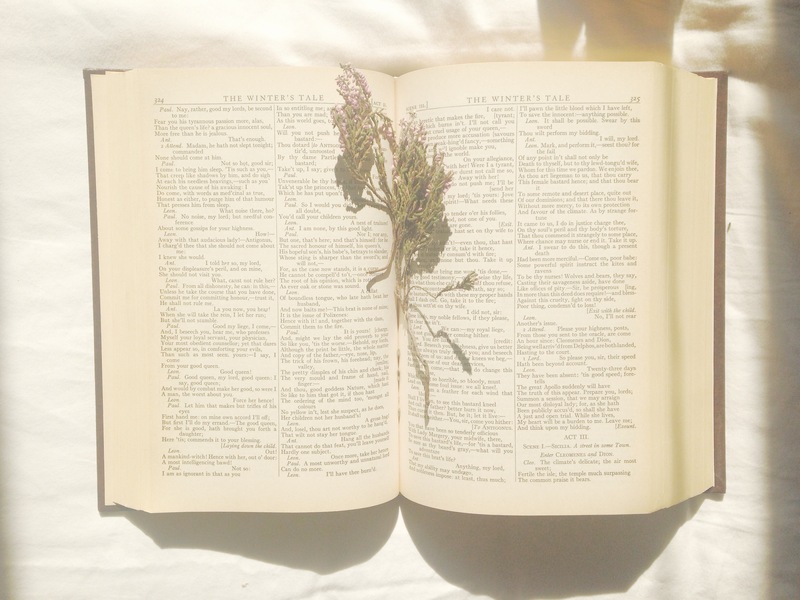 You’ll only exhaust yourself and strip the text of all its life. Although Shakespeare himself is dead, his plays are very much alive. They breathe differently with each new reader and can be interpreted in billions of different ways. Find your own way of looking at the plot, remark upon the imagery you find important, and don’t bow to the traditional, textbook analyses if you don’t want to. Goodbye my intrepid Shakespearean scholars! Go out and read all the plays you can! I believe in you!